Stimulating your senses through light. 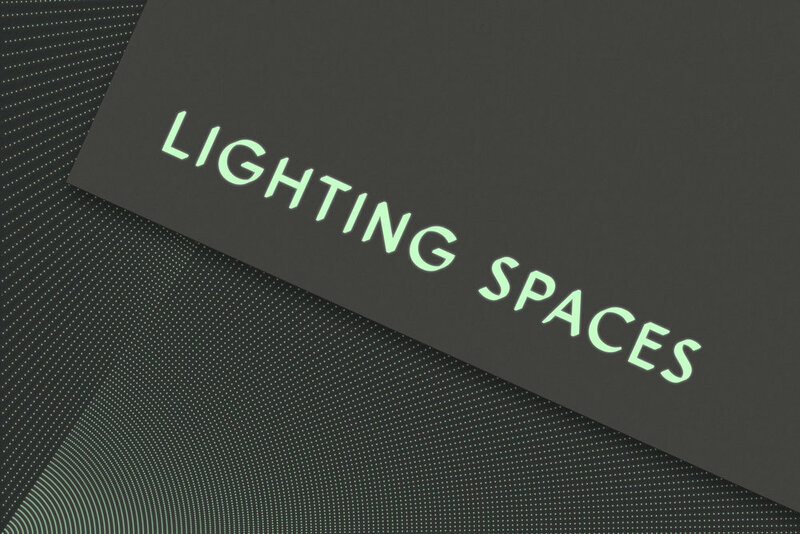 An existing lighting company requiring a rethink in strategy and brand, Lighting Spaces now offers premium levels of service, light fittings, customisation and bespoke lighting design and solutions in retail, commercial and hospitality environments. Inspired by light and dark and its effect on the five senses, the brand was repositioned around the feeling of beautiful lighting and stimulating your senses through it. Strategically, the company has shifted beyond price and is now posed to work along side with innovative architects, interior designers and quality builders and shop-fitters that value the craft of lighting design and the customer experience. 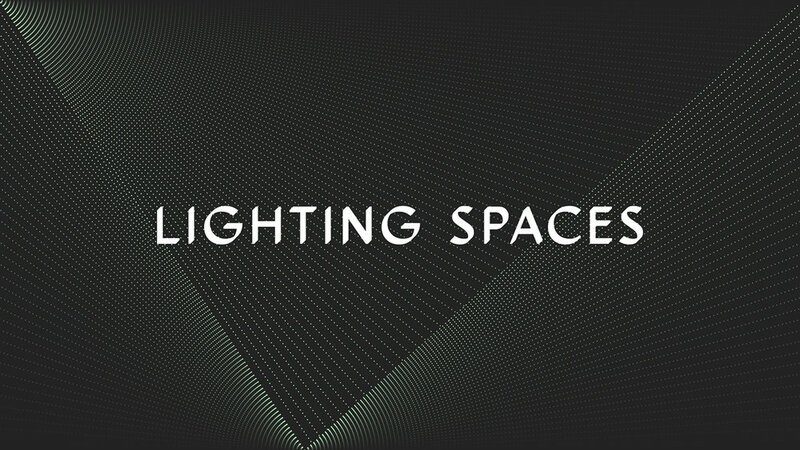 Lighting Spaces. Light + Space, redefined.